Athol has been involved in trucking from a young age. 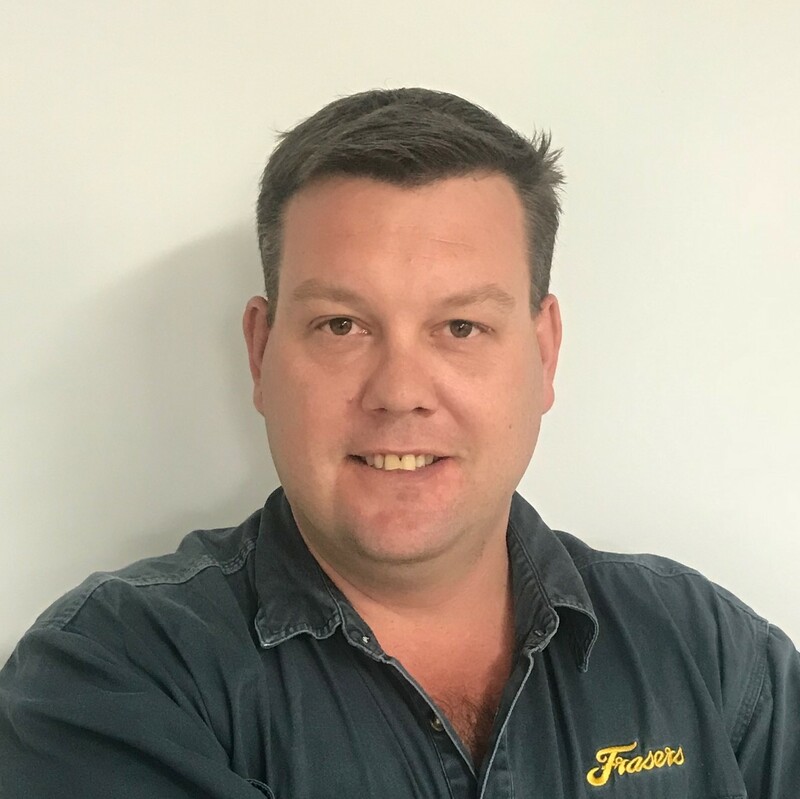 Since completing a school-based traineeship nearly 20 years ago, Athol has worked in various roles within the transport industry including driver and his current position as Compliance Manager at Frasers Livestock Transport. Committed to industry excellence, Athol has been actively involved in TruckSafe as a member of the Animal Welfare Sub-Committee and was recently appointed as a TruckSafe director.